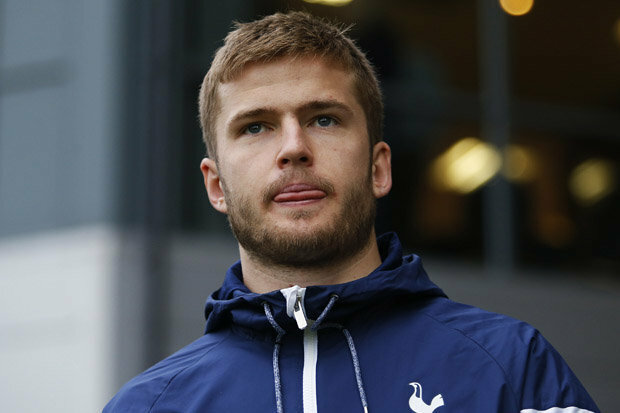 ERIC DIER has slammed Alexis Sanchez ahead of Tottenham’s match against Manchester United this Wednesday.Sanchez joined United this month after Arsenal agreed to let the Chilean go. 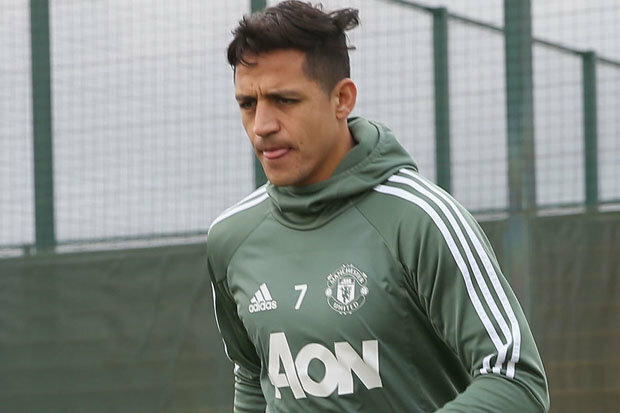 He is expected to make his Premier League debut against Spurs on Wednesday night.But Sanchez has been told he will have little effect on the fixture and that he will not change much. “The game as a whole won’t change because of one player. 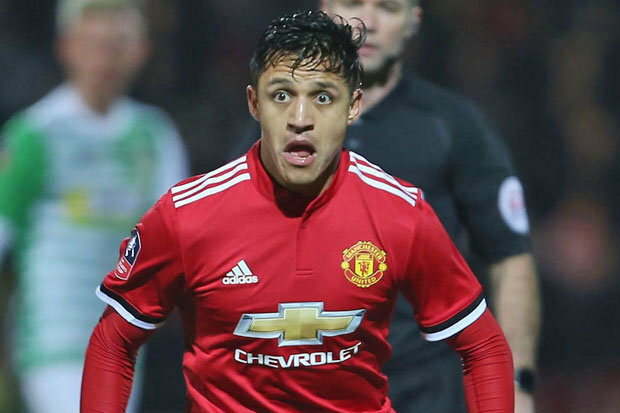 I don’t think [Sanchez’s Premier League bow for United] is going to make a difference,” Dier said.”We all know the quality he has as a player but he’s going to add to a United squad that is already full of quality. A Harry Kane goal saved the Premier League runners-up from an embarrassing cup exit.And with a massive game at Anfield against Liverpool this weekend, the clash against United this week has been amplified. “Every game is really important now — it really doesn’t matter. The Newport game was just as important as them,” Dier said. United, on the other hand, are still 12 points behind Manchester City in second.Although it is starting to appear futile, Jose Mourinho is keen to push Pep Guardiola’s men all the way.